Italy has been the homeland for one of the 3 Grand Tours for more than 100 years. It has always been the cradle of engineering geniuses, too. So it’s not a surprise that one of the pioneering companies specializing in R&D, production and marketing of home trainers is located there. Conducting research with cycling icons who have been using Elite’s products for almost 40 years, Italian squad brings you lifetime durable products with unmatched power and precision. Complete the challenge to have a chance to win Direto, Elite’s latest masterpiece of engineering thought. The winner is Joseph Horgan, aka „veloyes“. More details on Facebook. Great job and good luck to all next time! 1 random draw for Elite Direto Interactive ANT+ FE-C & Bluetooth-compliant home trainer for all riders who completed the challenge. Ride at least 300 mi/483 km Indoors. Rouvy will contact the winner immediately after the result of the drawing is announced. Prize(s) is not exchangeable for money and is to be shipped to the winner by Elite s.r.l. according to standard shipment terms to their country. DIRETO is part of the new generation of totally interactive ANT+ FE-C & Bluetooth compliant home trainers that interact with a multitude of apps, software, computers and devices (smartphones and tablets) with iOS, Android, macOS and Windows. 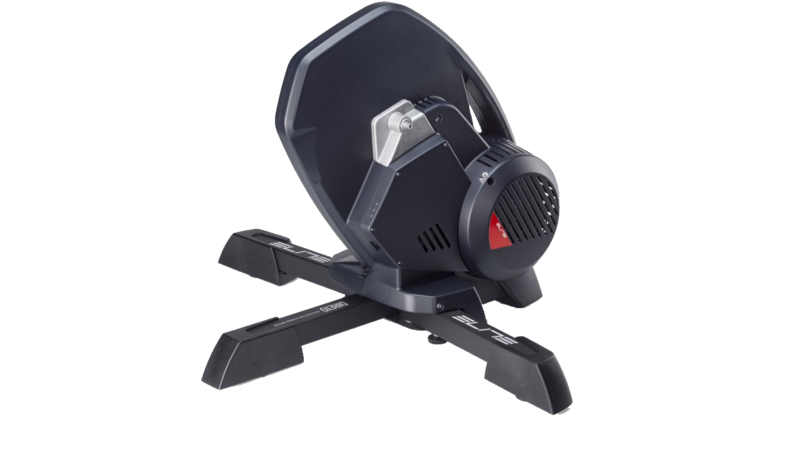 It's ideal for any type of training, specifically for those training sessions directed towards working on: cadence, power and sprints that require absolute accuracy.It's practical and easy to use: very stable, easy to transport, folds quickly for storage even with limited space available.DIRETO also simulates challenging slopes, up to 14%, with a 1400 Watt power output at a 40 km/h speed.